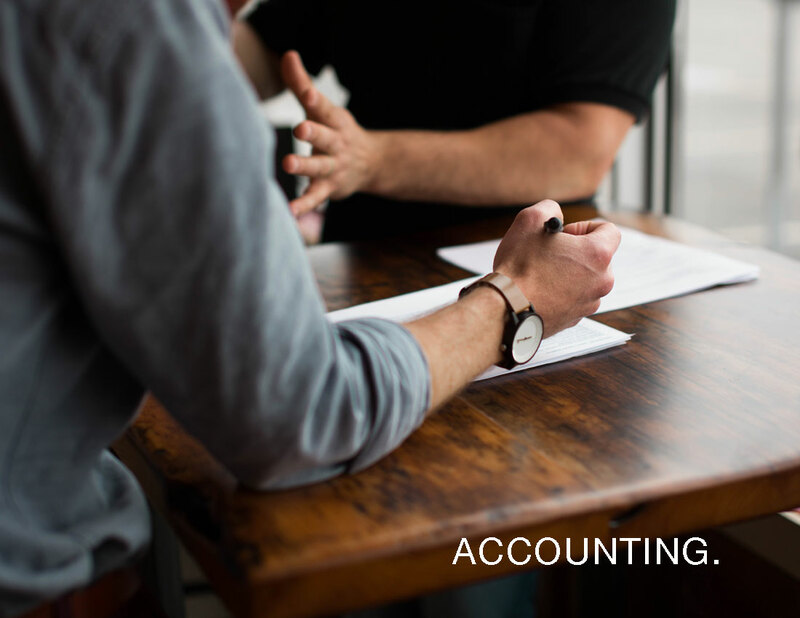 Financial Statement Preparation (Excluding Compilation, Review, and Audit engagements) – Controller / Senior Accountant level experience in Mid-size company. A/P/A/R Management Review – Providing assistance on ensuring ledgers are current. Cash Flow Management Review – Providing assistance on managing cash flow during stages of growth. Internal Controls – Employing best accounting practices mitigating against fraud and theft. Best Practices – Consulting with small business owners to do things right the first time.